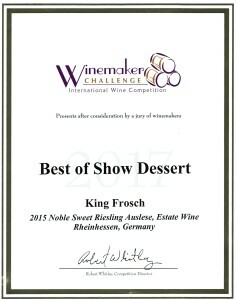 King Frosch Wines are all natural. Read about the top 3 reasons to switch to all natural wines. Tired of wine headaches? Switch to all natural wines and you may put an end to them. Are you familiar with this story? It’s Friday night, and you open a bottle of your favorite red wine. What a fantastic way to start the weekend! But after your second glass, you feel nauseous and your face is flushed. It’s that dreaded red wine headache again and the night ends early. But you are not alone—a reported 75% of wine drinkers know the feeling. For many, red wine headaches are regular occurrences. The alcohol content in the wine is usually not the culprit. You may have searched for preventative solutions, such as drinking a lot of water or taking anti-histamines, but nothing helps. There is hope! But before you cork your bottles and put them back on the rack, here are three reasons why natural wines may be your ticket to a better weekend. The cause of your wine headache is most likely histamine intolerance, or when your body has an allergic reaction to this pesky compound. However, not all wines contain high levels of histamines. 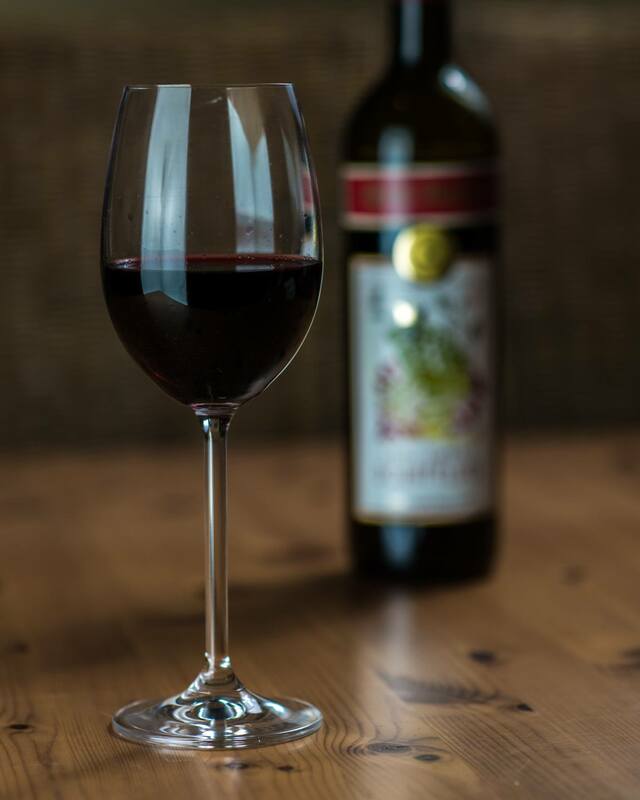 The most effective way to avoid wine headaches is choosing to drink wines with low histamine levels. King Frosch’s wines have the lowest histamine levels in the world—they come from a country that recommends histamine levels remain at less that 2mg/liter . Other wines can have levels as high as 8mg/liter. The way King Frosch wines are crafted, many in stainless steel tanks, also help maintain lower levels of histamines. In fact, many of our customers refer to the King Frosch as “The No Headache Wine” for that very reason. 2. Natural wines taste fresher than wines with artificial ingredients. Cheap wines are infamous for being warm on the throat, and feeling as though they’re fighting their way down to your stomach. Why? If you’re paying less than $10 per bottle, you are pretty much guaranteed that your wine was made using artificial taste and/or color enhancers in order to simulate the taste of best-selling, more expensive wines. But even expensive wines can be mass produced with low-quality grapes that need a little artificial help. It’s also not unusual for wine companies to add sugar to increase the alcohol content, which is another trick used to hide flaws. This can be done legally or illegally, according to the wine laws of the country in which the wine is produced. Natural wine companies, on the other hand, respect the wine-making process and work with the grapes from a specific region, from a specific varietal. Rather than adding sugar and artificial colors, King Frosch emphasizes the importance of naturally perfecting our wines during every step of the wine-making process. King Frosch Wines are crafted according to strict German wine laws, which prevent and forbid certain additives for certain quality levels. 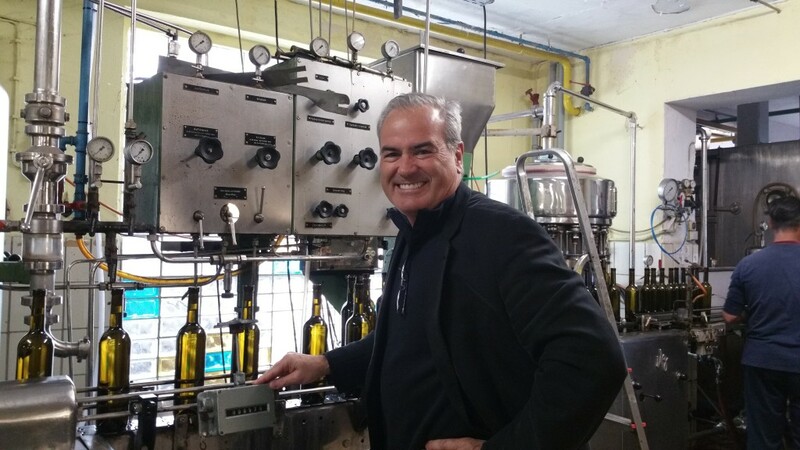 The result is a wonderful finished product–a perfect balance between fruit and acidity–unlike companies that rush their wine making process and rely heavily on adding artificial ingredients. 3. Natural Wines have nothing to hide. In the United States and other countries, wine companies don’t have to disclose certain ingredients on their labels, such as the type of food coloring used, how much unnatural sugar was added to the wine, or whether chips of toasted oak are used to flavor the wine. However, when you drink an all natural wine, you don’t have to worry about consuming Mega Purple concentrate or Red No.3, and you certainly don’t have have to consider the authenticity of the flavors that you are tasting. So are you ready to try a delicious, all-natural wine? King Frosch is always looking out for your best wine-related interests. You will find our all natural wines here.